25 years helping customers with their Degreaser needs. We represent some of the most recent replacement chemicals and equipment for degreasing and part washing. Most of these new alternative chemicals are non flammable, less toxic, and are not listed in SARA Title III Section 313, or on the NESHAP or RCRA list. A drop in degreasing replacement solvent to replace chlorinated solvents. Bromothane was developed to provide safe, effective and environmental acceptable alternatives to toxic, old style, ozone-depleting chemicals. These cleaning chemicals are ideal for the degreasing of metals to plastic parts. Microcare's Bromothane nPB solvents are exclusively made in the U.S. by Chemtura, the only producer of nPB in North America. Vertrel specialty fluids were developed by DuPont to provide safe alternative solvents. 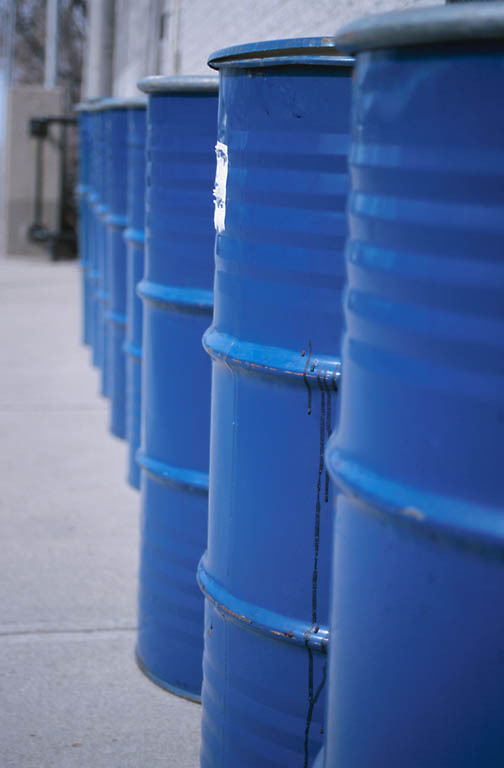 These solvents offer exceptional versatility as solvents, drying agents and carrier fluids. Water soluble, biodegradable concentrate cleaning and degreasing fluids. Non-toxic, non flammable and non corrosive. BLUEGOLD Cleaner/Degreaser outperforms most caustics, chemicals, and solvents. It is safe to use on all metals and painted surfaces. It also has a rust inhibitive, for long-time storage, and is not damaged by freezing. BLUEGOLD long lasting chemistry disperses oils so there is no sludge build-up. Oils rise to the surface and can be removed easily, while particles settle to the bottom leaving the solution clean and virtually new. Please fill out the enclosed evaluation sheet or contact us at 888-414-0555.